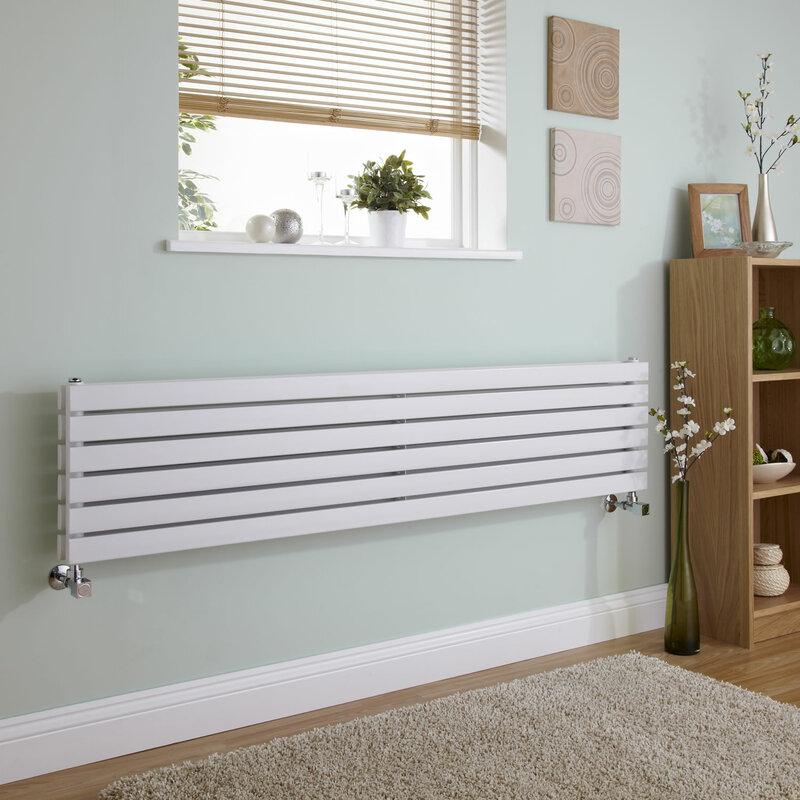 Bring luxurious warmth and contemporary style to your home’s interior with the Milano Capri 354mm x 1600mm white double panel designer radiator. 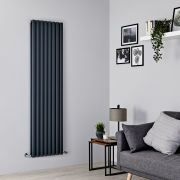 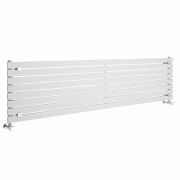 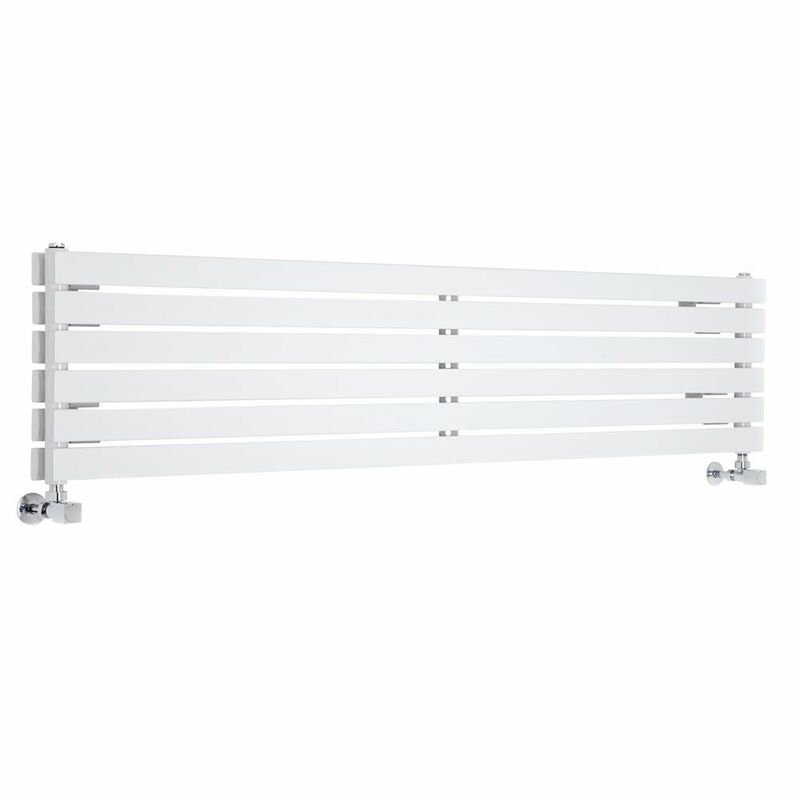 Made from premium quality materials, this designer radiator features a highly durable white powder coated finish that complements any décor and flat panels for a sleek, minimal look. 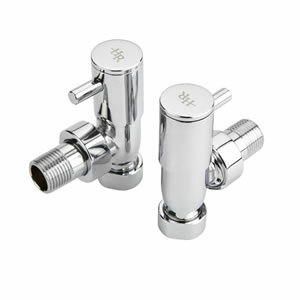 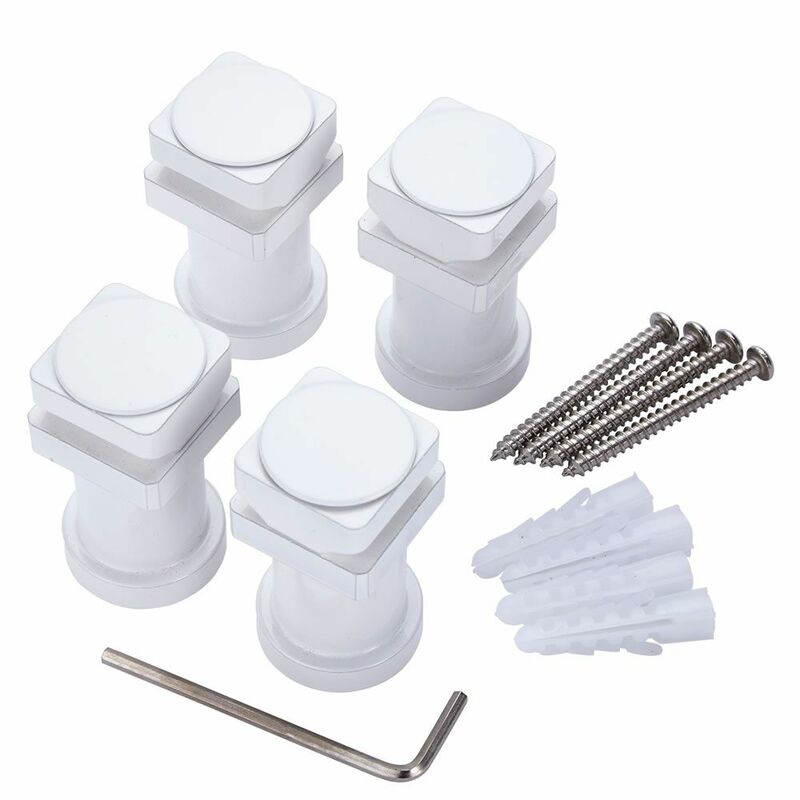 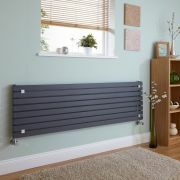 It produces an impressive hourly heat output, so you can be assured your room will be quickly transformed into a warm, welcoming and inviting space. 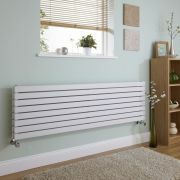 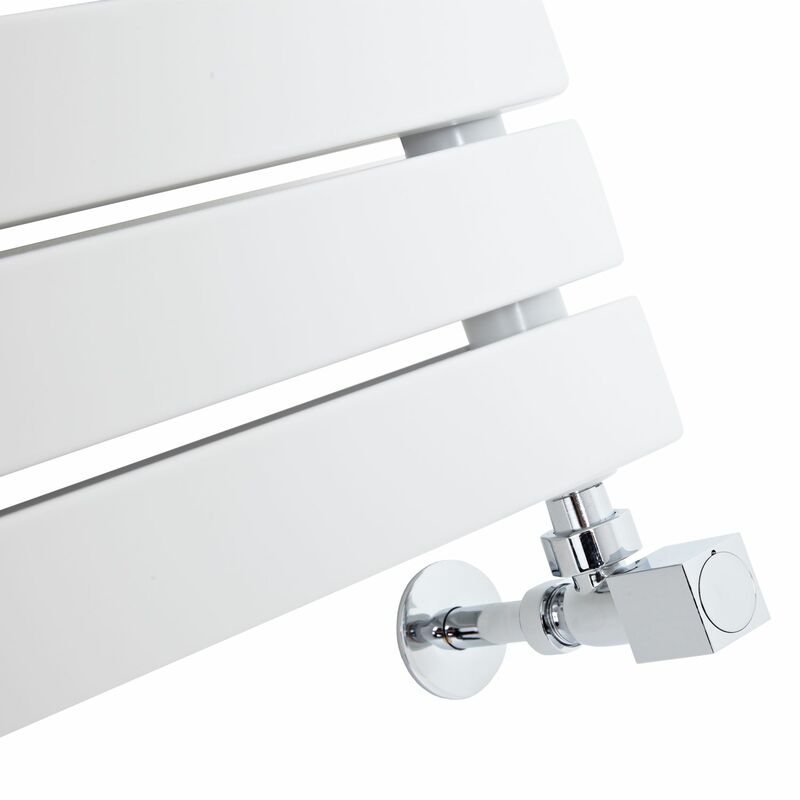 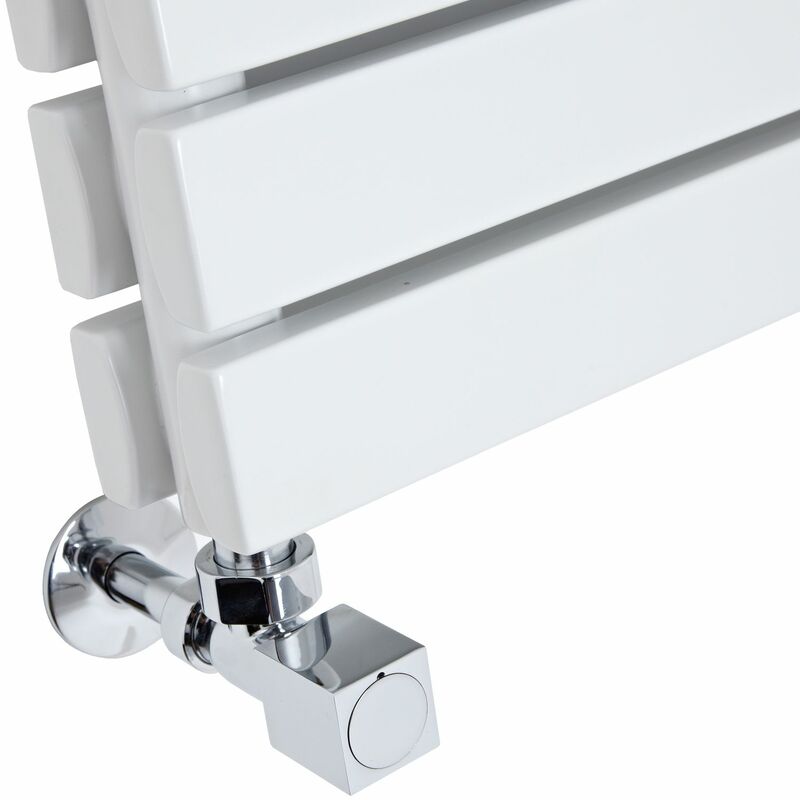 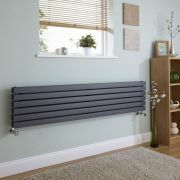 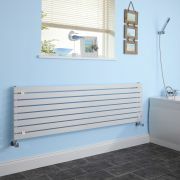 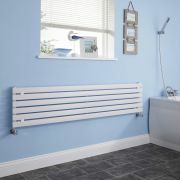 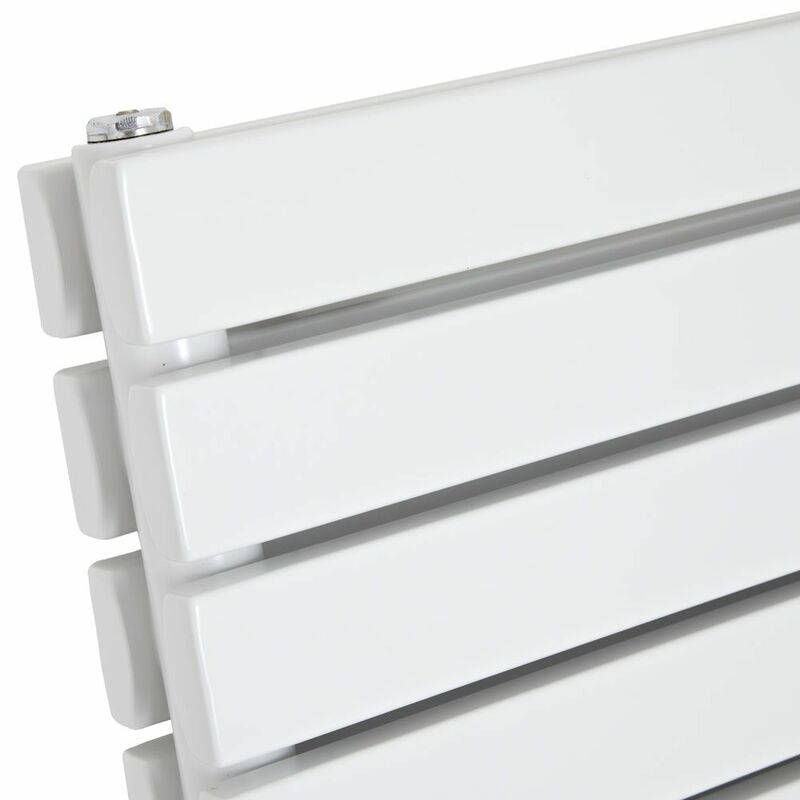 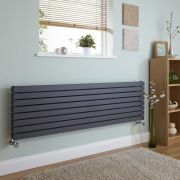 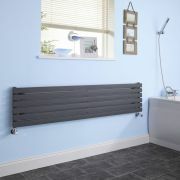 The quality steel construction gives you a radiator that will look and perform like new for years to come.